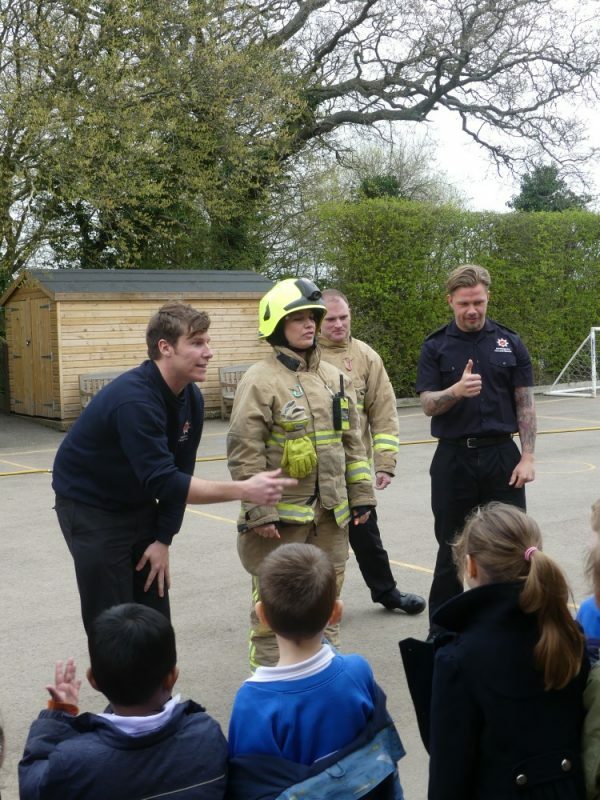 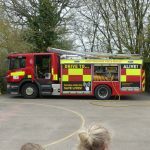 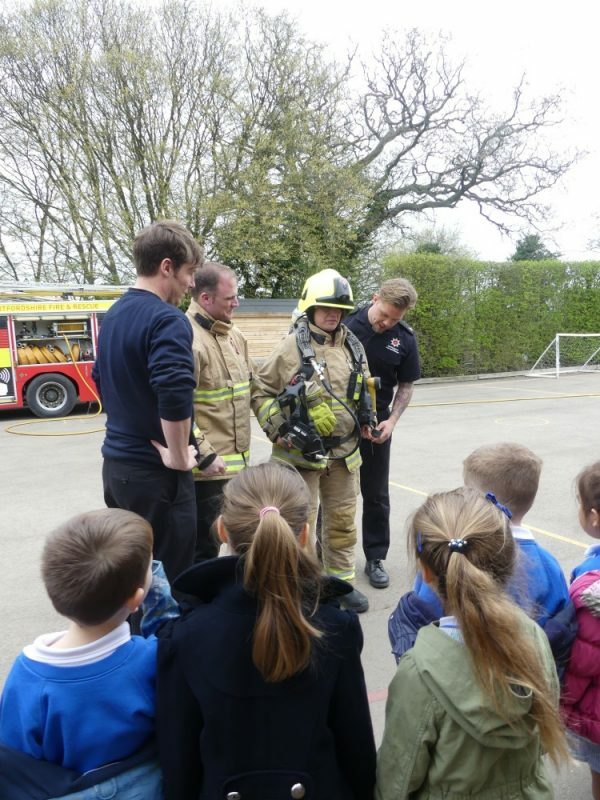 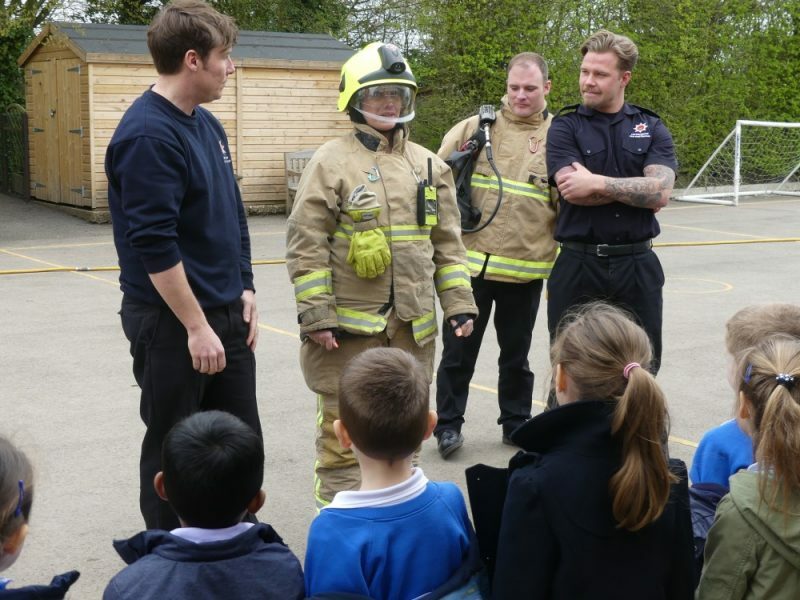 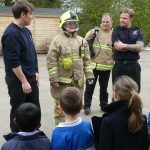 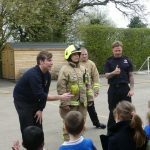 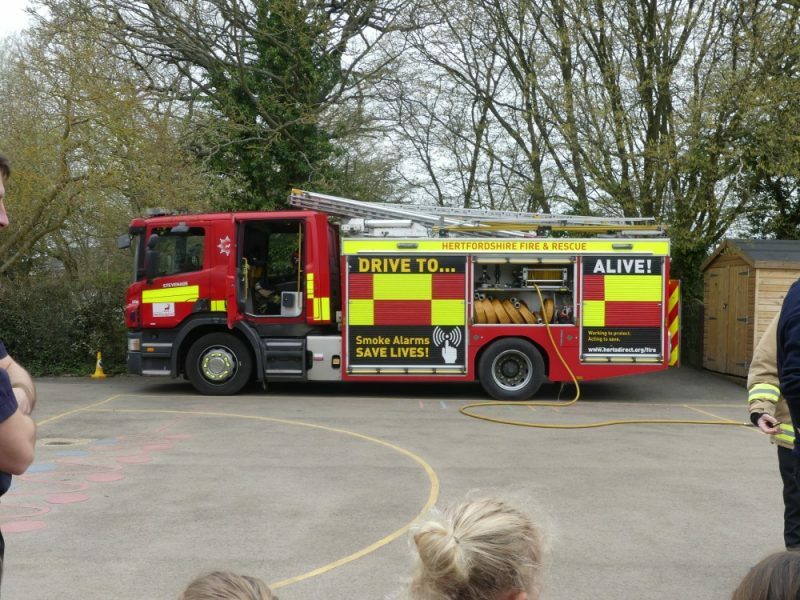 On Wednesday 27th March, Reception Class received a visit from the Hertfordshire Fire & Rescue Service. 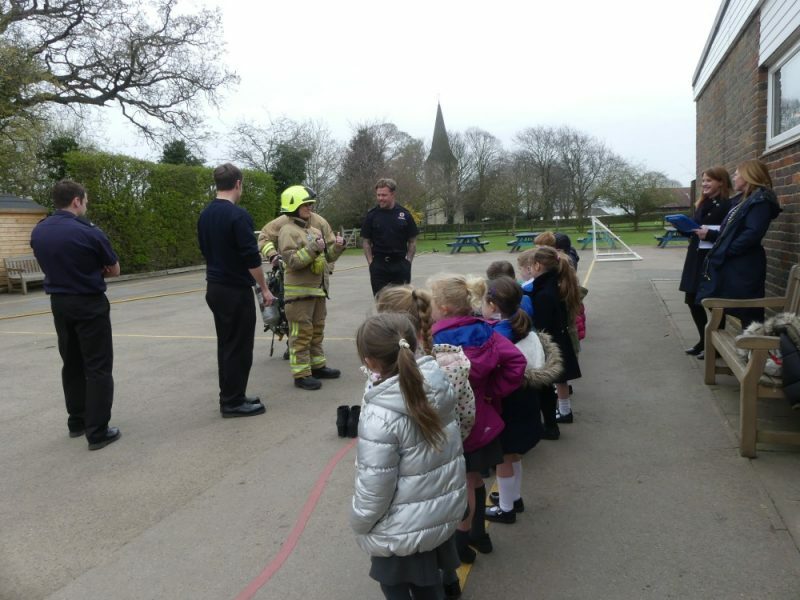 The firefighters showed the class their safety equipment and special clothing that they use to fight fires. 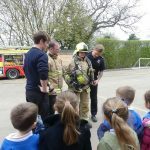 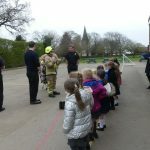 The children were able to explore the fire engine and were given the opportunity to try on some of the firefighter jackets and helmets. 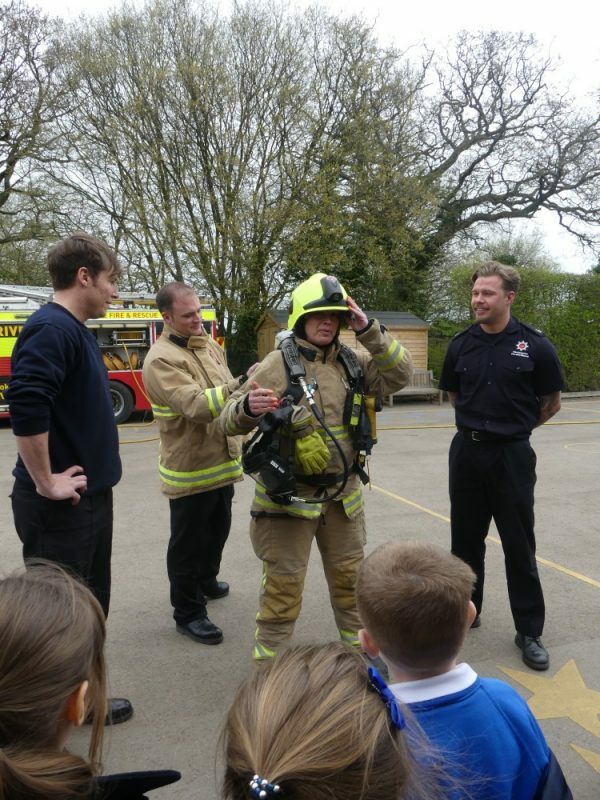 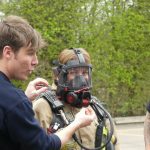 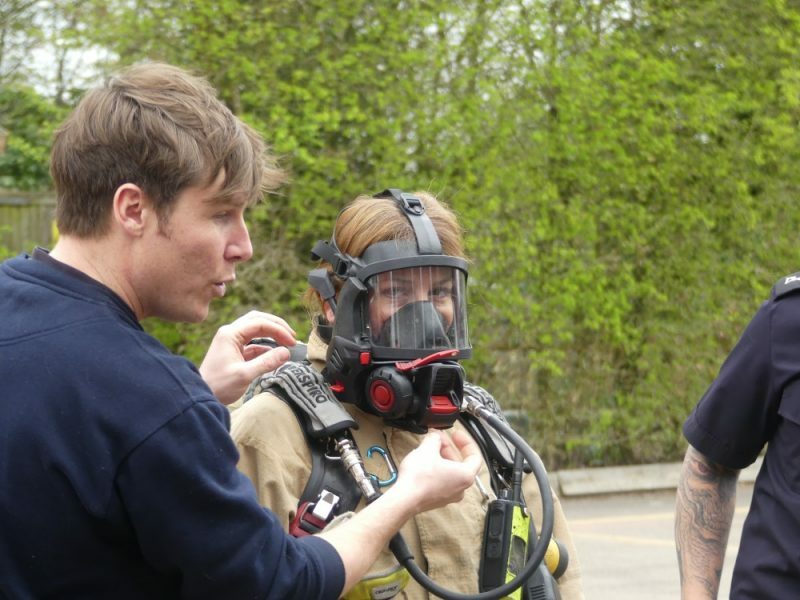 Mrs Wills was dressed in the full uniform and demonstrated the special breathing apparatus that firefighters use. 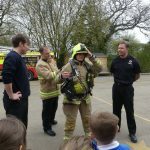 We all agreed that Mrs Wills would make a great firefighter!